Are you seeking an ISO certified Institution to take franchise to start computer center then here is an opportunity. Are you seeking to authorised your computer center. Do you want to register your computer center with an ISO certified institution then here is an opportunity by Akhil Bhartiya Computer Siksha Abhiyan. 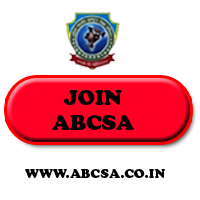 Do you want an authorised certification for your students then here is a chance to be a part of India's No. 1 Growing IT mission. Open computer center any where in India. Run approved courses at your own computer center. Be a part of digital India Mission. 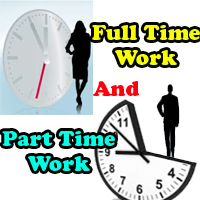 Earn unlimited without any burden. Make career in Information Technology. 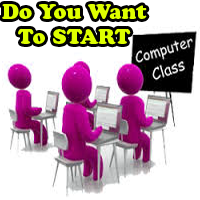 Get the best online facilities to learn and earn from any where in India. Don't miss this opportunity to open computer center in village, city, tehsil, district. Opportunity to open computer education center. Opportunity to open vocational training center. Opporutnity to become enterprenur at very low investment. Opportunity to be a part of best computer education institution. Franchise Opportunities, Business opportunity for unemployed, franchise to open computer center in India, earn by teaching computer subjects in India.